If we remember a time before we grew up, innocent childhood moments most likely resembled playing with Lego, splattering baby food all over our bibs and learning how to use the potty. This young baby has other plans, apparently. Harper Yeats has already achieved so many things, and she’s barely been in the world a few months. The adorable five-year-old will officially be the first person to visit all 50 states in the USA. 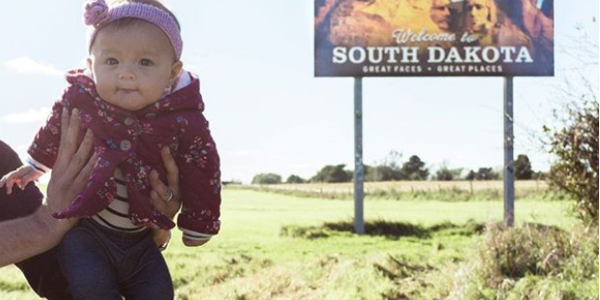 Cindy Lin and Tristan Yeats have set big sights for their little one; we're fairly sure our parents never aimed this high with our family road trips. 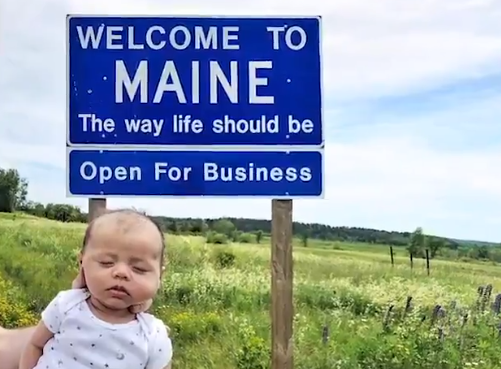 After Cindy gave birth in May of this year, she didn’t want to waste her maternity leave and decided that travelling the States was the best way to complete one of her life-long goals. The Canadian couple had already visited 19 states before Harper's birth, and are determined to see the remaining 31. The family took off on their unique journey when Harper was just eight weeks old. Her mother affirms that "We always agreed that if at any time Harper wasn't coping with the travel, we would just go home. Fortunately, however, things have been going really well and we are all having a great time together." 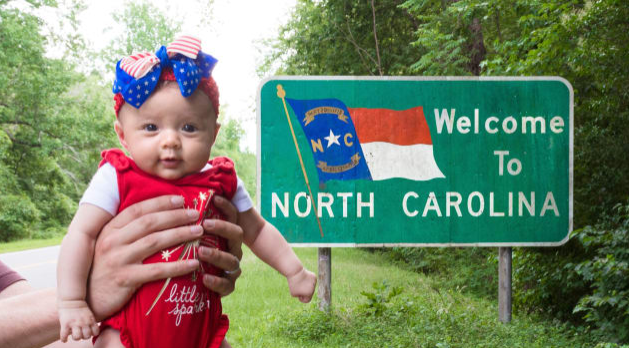 The current record holder is set by an infant who travelled to all 50 states by three years old, which means Harper would gain the amazing record by at least two years. Harper has had her first solid food in Alaska, and dipped her feet in the ocean for the first time in South Carolina. Their last destination is Vermont- home to Senator Bernie Sanders, who the couple hope to meet at the end of their trip.